Manufacturer & Exporter of HDPE Packing Rolls. Our product range also comprises of LDPE Tarpaulins, LDPE Sheet and HDPE Tarpaulin Sheet. 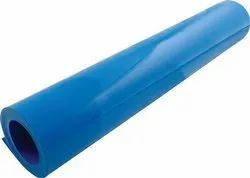 The HDPE packing rolls available with us are durable in quality. These rolls used for packing purposes come in various lengths and dimensions. These rolls are easy to use and light in weight. We offer our HDPE packing rolls in various sizes and dimensions to suit the diverse applications. 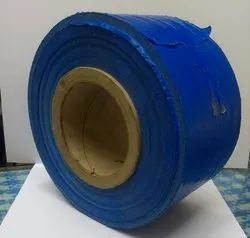 Looking for “HDPE Packing Rolls”?